The Paterson Charter School for Science and Technology has agreed to pay $125,000 to settle a former social studies teacher’s lawsuit claiming retaliation and discrimination based on his membership in the New Jersey Army National Guard, according to school and federal court documents. Erik Verniere, a member of the New Jersey Army National Guard, 1st Squadron, 102nd Cavalry Regiment, claimed the charter school discriminated and retaliated against him for his membership in the military, according to his lawsuit filed last year. 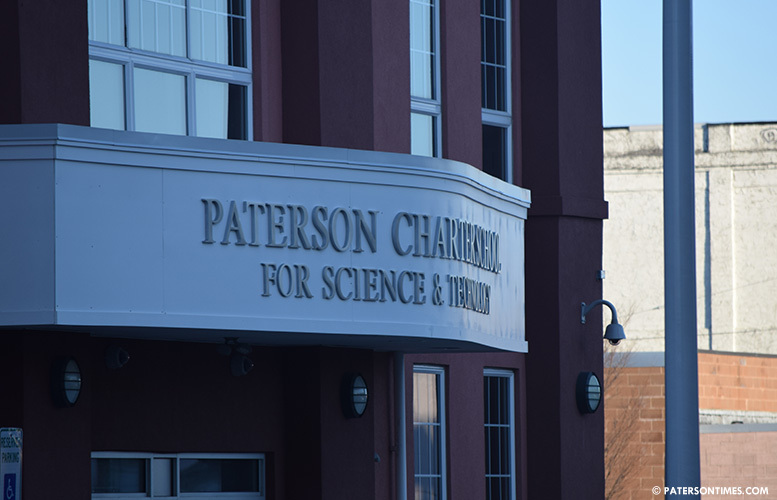 The Paterson Charter School for Science and Technology board of trustees approved the settlement on Mar. 27, 2018, according to school officials. Ali Riza Gurcanli, the lead person or principal at the charter, declined to comment on the settlement. He refused to furnish a copy of the settlement agreement until the Paterson Times filed an open records request. Verniere accused Gurcanli and other school administrators, Joseph Miceli, and Necmi Coskun, of discriminating against him for his military status. He claims the administrators “exhibited hostility” towards him for his National Guard membership when he requested time off to fulfill his military duties. Verniere claims Coskun told him the administration at the school was raising questions about his military leave. He sent a letter objecting to alleged discrimination against him for his military status on May 5th, 2016. Later on, the same day, the school in “blatant retaliation” fired him. He was told his employment was ending in June 2016, according to the suit. Verniere claims Miceli cited one of the reasons for the termination was his commitment to the school. On May 13th, 2016, Gurcanli confirmed he recommended Verniere’s employment not be renewed for the next school year, according to court filings. In claiming the school fired him for his military status, Verniere states he received an effective rating for 2014-15 school year and a higher effective rating for 2015-16. He also claims he was discriminated against when he sought unspecified coaching opportunities and was told only females would be hired for such positions. Verniere, who is a resident of Ridgefield Park, was hired by the school in 2013. As part of his lawsuit, he sought reinstatement; however, the five-page settlement agreement has no such provision. The settlement says the school has agreed to provide a “neutral” recommendation. Verniere and his attorney David Halsband declined to comment on the settlement. The settlement agreement has a “confidentiality” clause that muzzles all sides from making comments. The charter school is privately run with public money. It is not part of the Paterson Public School District. Other reasons for his firing he had the audacity to teach the Armenian Genocide which the Turkish administrators deny ever happened. Also the Gulen schools bring in teachers from Turkey with no background checks and force them to pay a "tuzuk" or kickback for "administrative fees" of around 16K often having to pay in cash which they then use to fund terrorism in Turkey. Just Google Gulen kickbacks tuzuk . It tax payers money , these charter schools are taking away public school money. All these administration should go and total transparency is needed. These also try this same discrimination amongst the student.